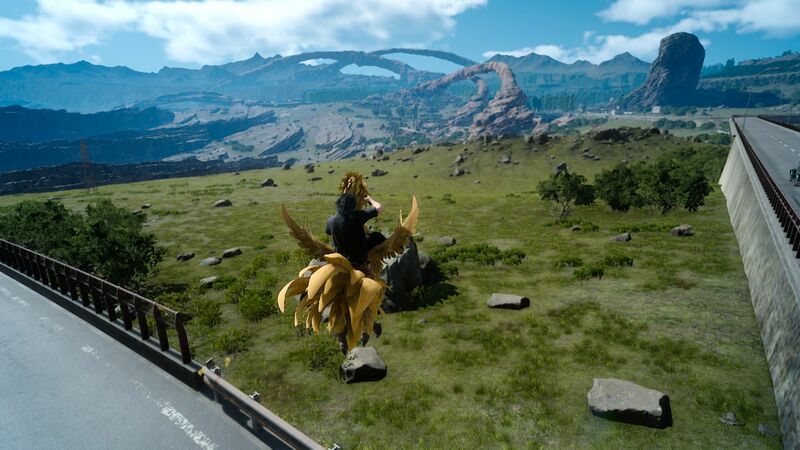 Final Fantasy XVI is definitely quite far from release, with Square Enix now focusing on Final Fantasy VII Remake. Naoki Yoshida, director of Final Fantasy XIV, would like to see a different direction for the next main entry in the series. Speaking at the Final Fantasy XIV Paris Fan Festival, the director has been asked about the next entry in the series. He stated that he would like the game to feature a more straightforward fantasy approach. As already mentioned, Square Enix is now focusing on the Final Fantasy VII Remake. Development has been proceeding smoothly, according to the developer, but they have been facing challenges due to the switch to an action battle system.